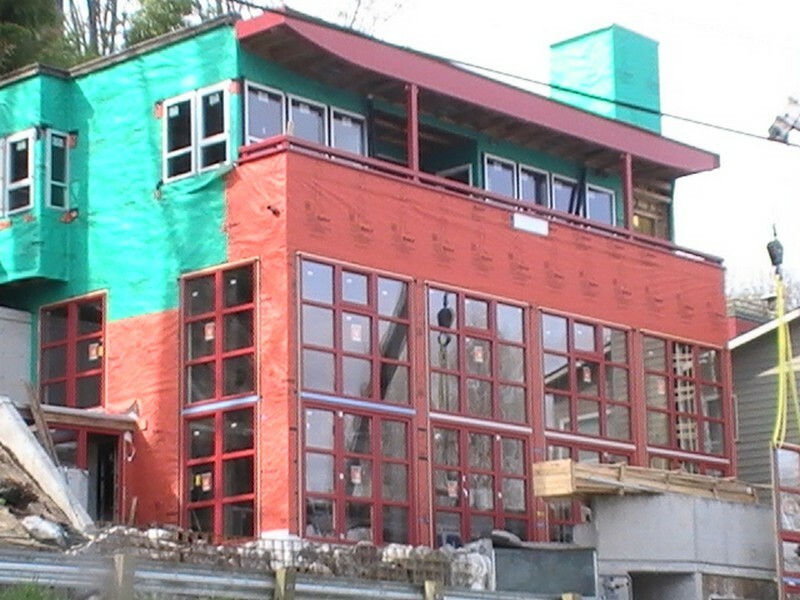 Conventional windows do not provide much energy efficiency, which leads to high energy bills. For this reason, several home and commercial building owners are choosing energy efficient vinyl replacement windows. 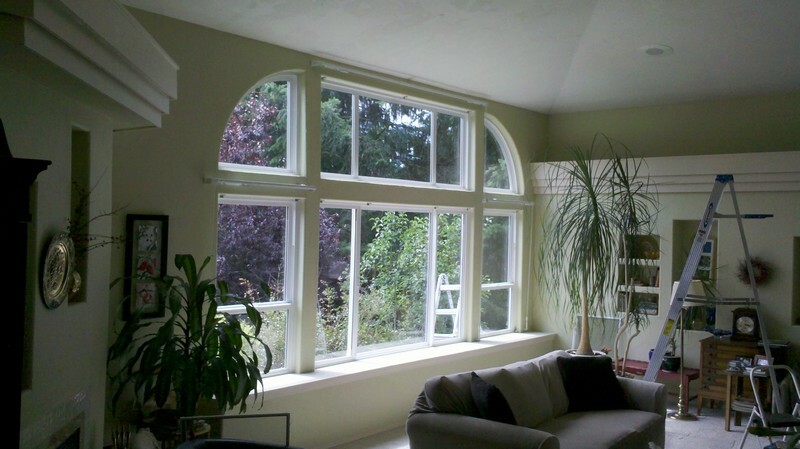 We will provide you the best vinyl windows for the money for your Kent home or commercial building. You only need to specify your requirements and budget, and the rest will be taken care of by our skilled technicians. You need to choose a reliable company for vinyl replacement windows installation in Kent, as the benefits of these windows can be achieved only if they are installed properly. To know for sure that you are getting the best value for your money, you can compare our vinyl replacement windows prices in Kent. We assure you that we source our vinyl replacement windows from the best manufacturers and provide them to you at the most reasonable prices. Why Choose Us to Install the Best Vinyl Windows in Kent? When you are looking for the best vinyl windows for your Kent home, you want only the best company to provide and install your windows. However, with the plethora of companies claiming to provide the best vinyl windows in Kent, it is natural to be confused. 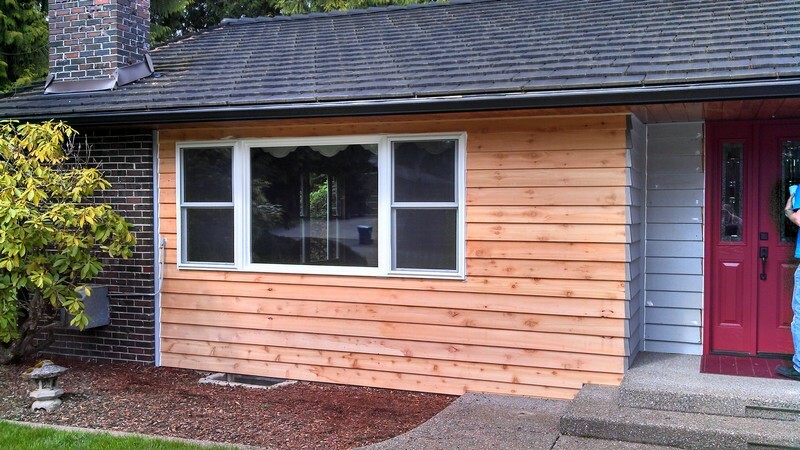 For any kind of vinyl replacement windows needed in your Kent home or office, call us at 253-534-8200 today. Our technicians will guide you through the process.